Earlier this year the Wisconsin State Bar ran an article on Dr. Artika Tyner's address at the 2016 Young Lawyers Division Leadership Conference. 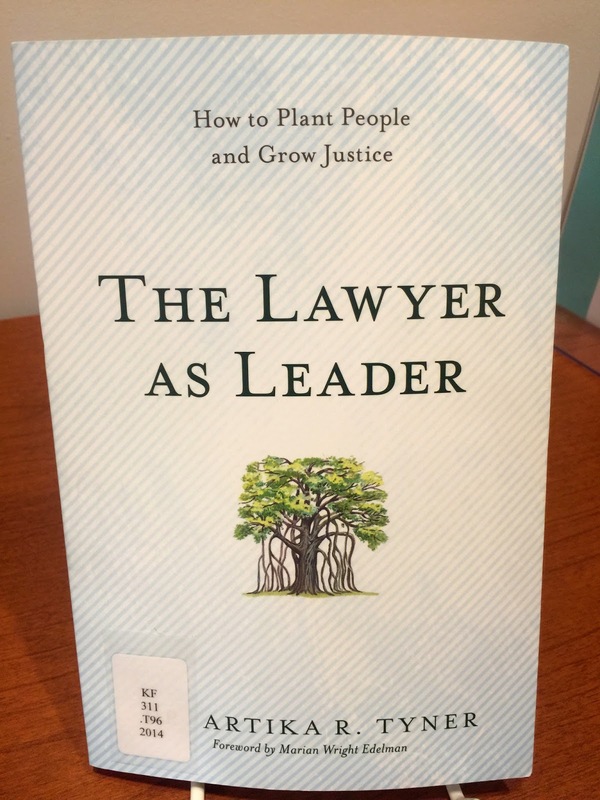 The library now offers Dr. Tyner's book, The Lawyer as Leader, available for checkout. Find it on our new book shelf. 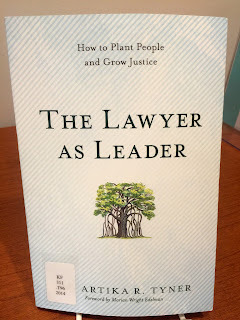 Check out The Lawyer as Leader today!